Brentford was first recorded in 705, as Breguntford, meaning place of the ford over the River Brent (the ford being replaced by the first bridge in the thirteenth century). The town lies in a strategic position, and has been fought over many times. A granite statue at the western end of the High Street commemorates the sites of the battles fought in Brentford between the ancient Britons under Cassivellaunus and the Romans under Caesar in 51BC; between the English under Edmund Ironside and the Danish under Cnut in 1016; and between the Parliamentarians and Royalists in the English Civil War in 1642. 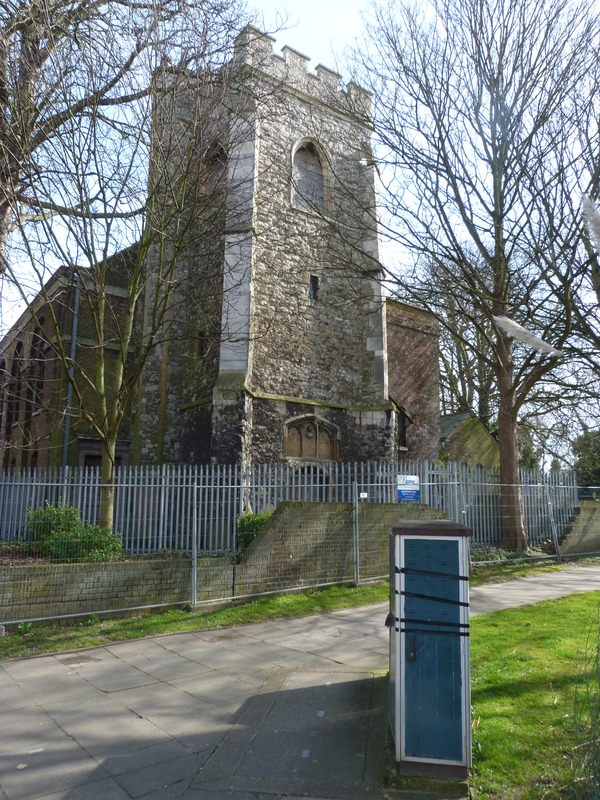 The church of St Lawrence was first founded at least as long ago as the twelfth century, although the present stone tower dates only to the fifteenth, and the brick nave to the eighteenth, to 1764. The church was closed down in 1961, when the monuments were removed. It is currently for sale. Boston Manor was first recorded in the eleventh century, and later, as being owned by the Priory of St Helen Bishopsgate in the City of London, in the twelfth. The manor was confiscated by the Crown during the Dissolution of the Monasteries in 1538. It was later given by Edward I to Edward Seymour, the First Duke of Somerset, and Lord Protector of England – and taken back again after his execution in 1552. It was then given by Elizabeth I to Robert, Earl of Leicester in 1572, and sold by him to Sir Thomas Gresham, who already owned adjoining Osterley Park, in 1573. After Gresham’s death in 1579, the manor passed to his step-son Sir William Reade, and later to Sir William’s widow, Lady Mary, in 1621. 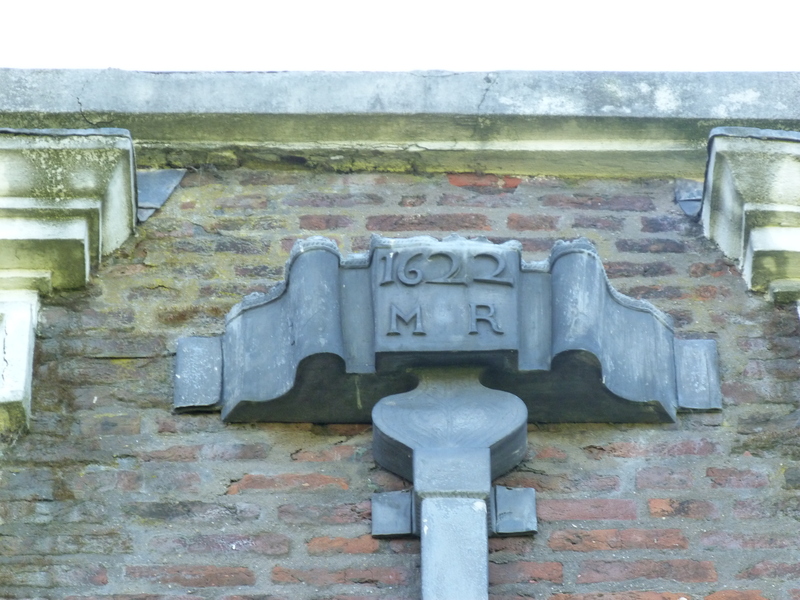 It was Lady Mary Reade who built the core of the present house here in 1622-3. After her death in 1658, it passed to her relative John Goldsmith, and after his death in 1670 it was bought – and considerably extended – by James Clitherow, a wealthy City merchant with interests in the East India Company. The house then remained in the Clitherow family until it was sold by Colonel John Bourchier Stracey Clitherow to Brentford Urban District Council in 1923 (the contents, including paintings by Rubens, van Dyck, Kneller, Hogarth and Romney, having been auctioned off the previous year). 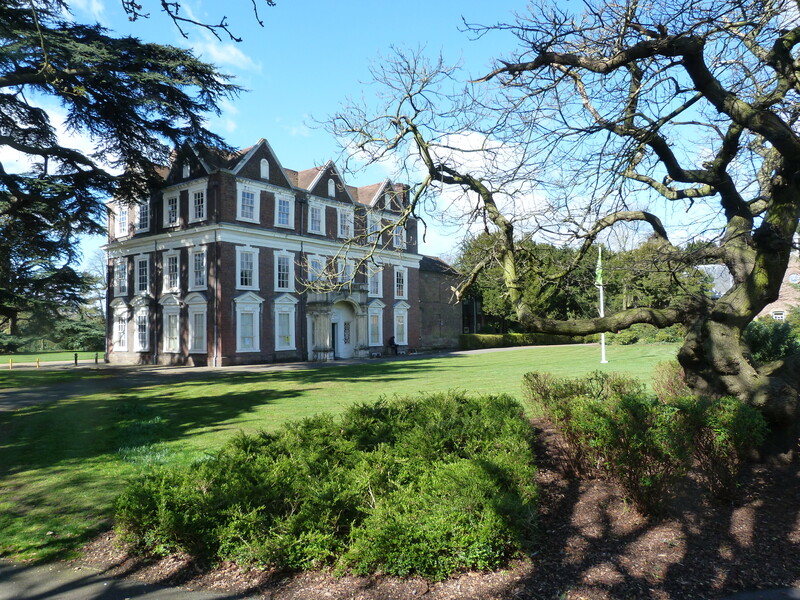 It is currently owned by Hounslow Cultural and Community Services, and open to the public at weekends throughout the spring and summer. 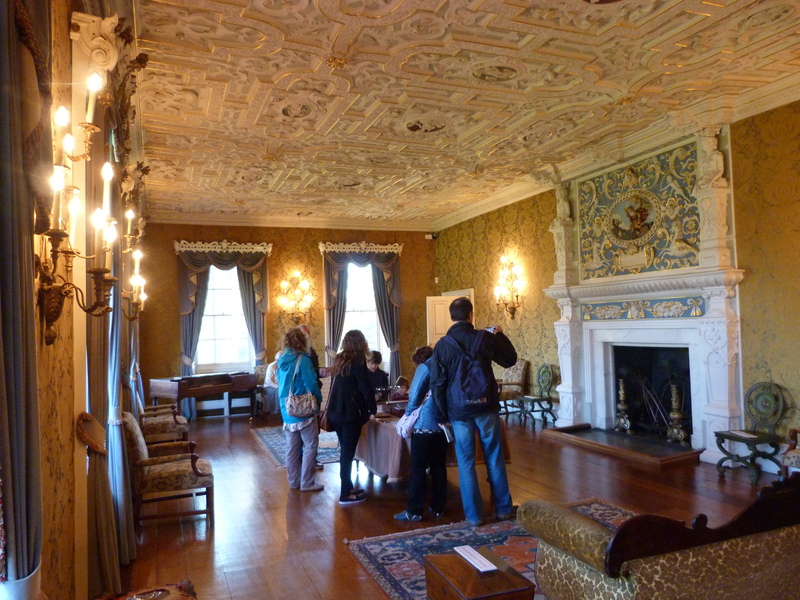 The Drawing Room retains many original Jacobean features, including an ornate moulded plaster ceiling and overmantel, probably by Edward Stanyon, and possibly, in part, to designs by the Flemish painter Marcus Gheeraerts. 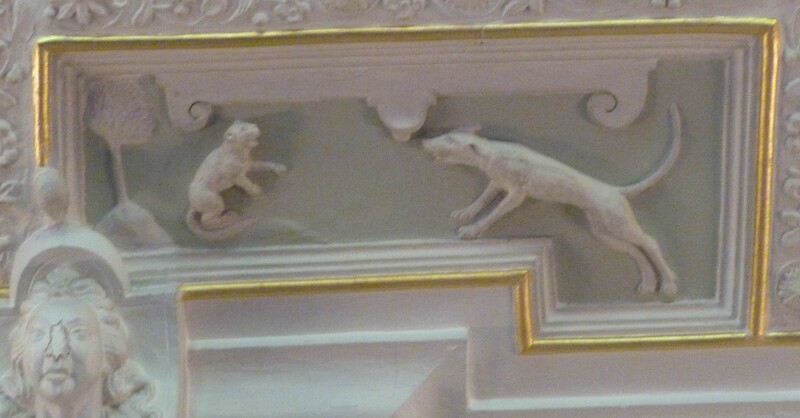 This entry was posted in Far flung London and tagged Boston Manor House, St Lawrence Brentford on April 27, 2015 by Bob Jones - The Lost City of London.